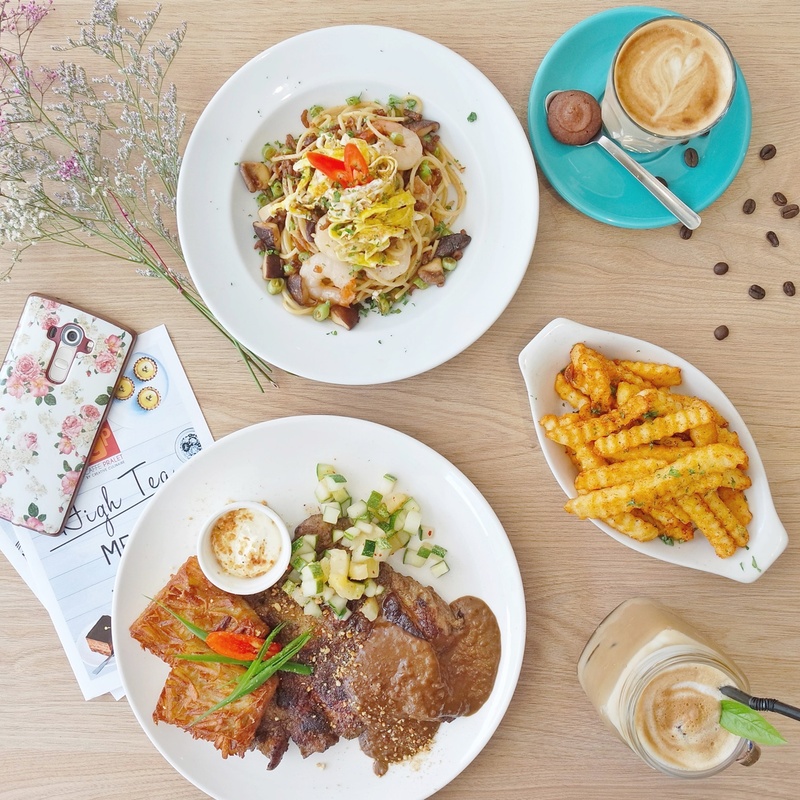 Looking for a neighbourhood cafe around your area? 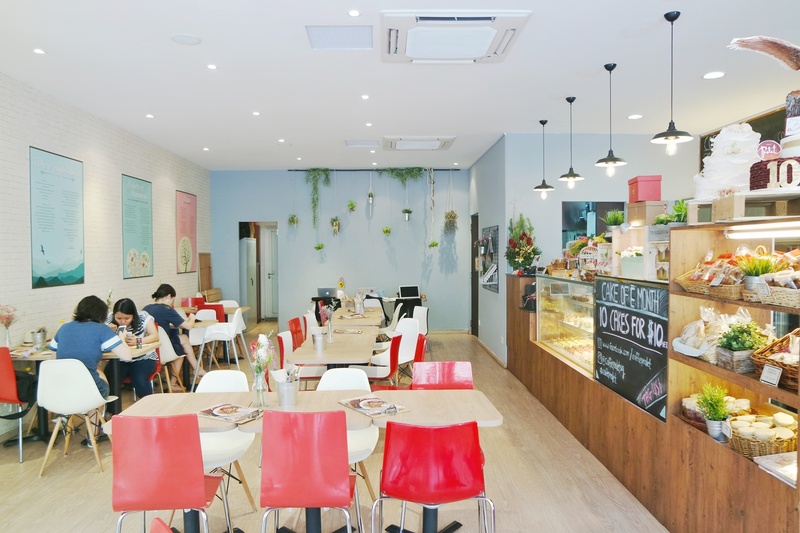 Flavour Flings Cafe is well-known for their Salted Egg Yolk Croissants and is also halal certified. 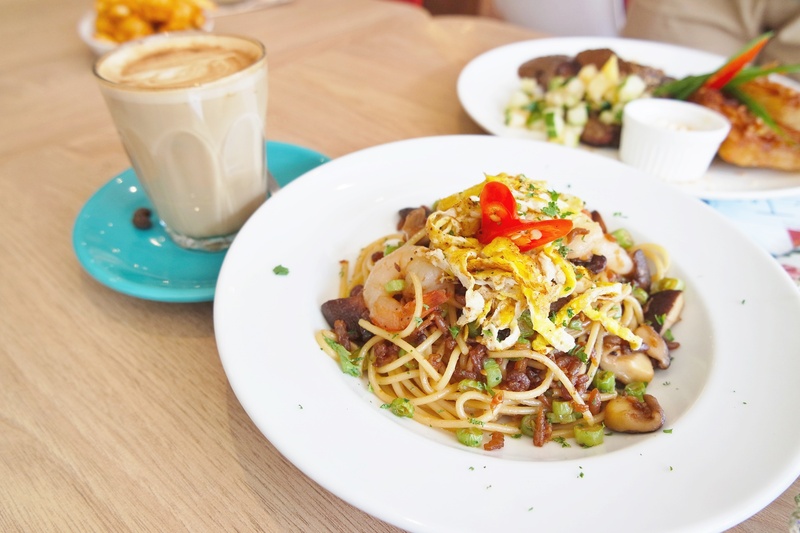 Conveniently located in Hougang Avenue 1, Flavor Flings is back with a new special menu! Firstly, we got to try Garlic Mushroom Bruschetta. 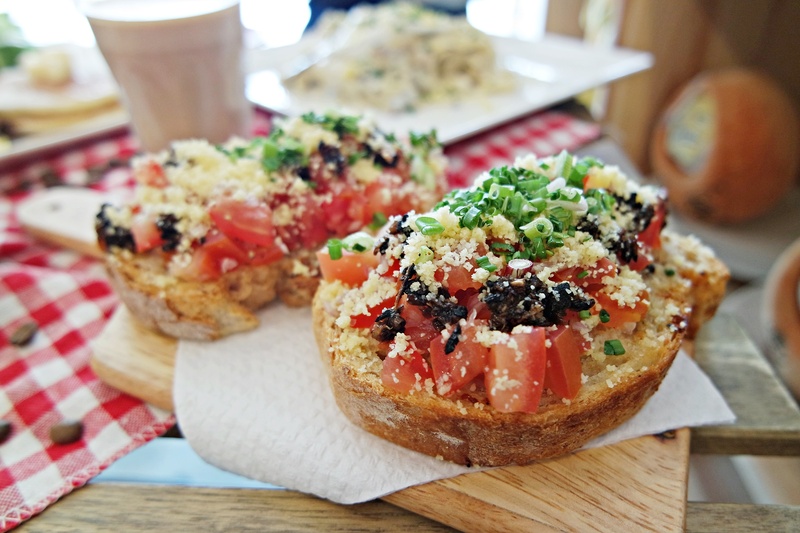 A delicious Garlic Bruschetta infused with White Truffle oil, top it off with Mushroom Caviar, Tomato Cubes, Parmesan Cheese and Spring Onions. 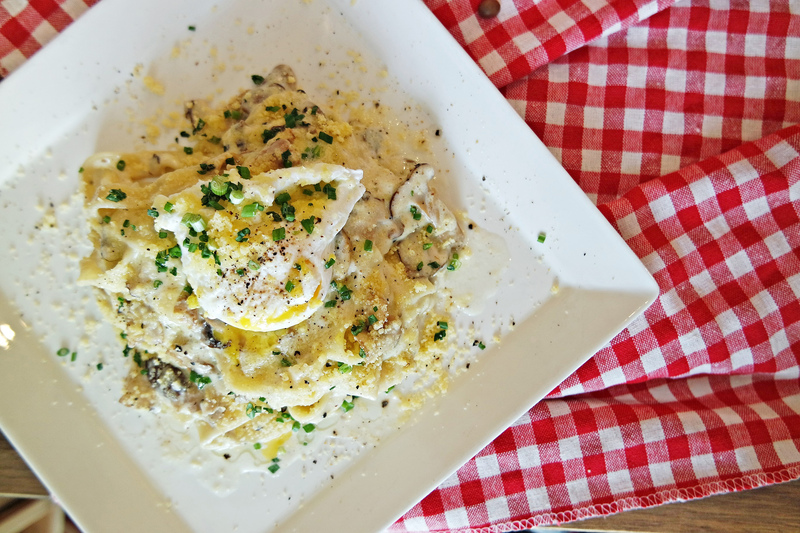 Truffle lovers will sure to find this satisfying as the flavor is very strong and aromatic! I find that the Bruschetta was very well made. Highly recommended to try it out! 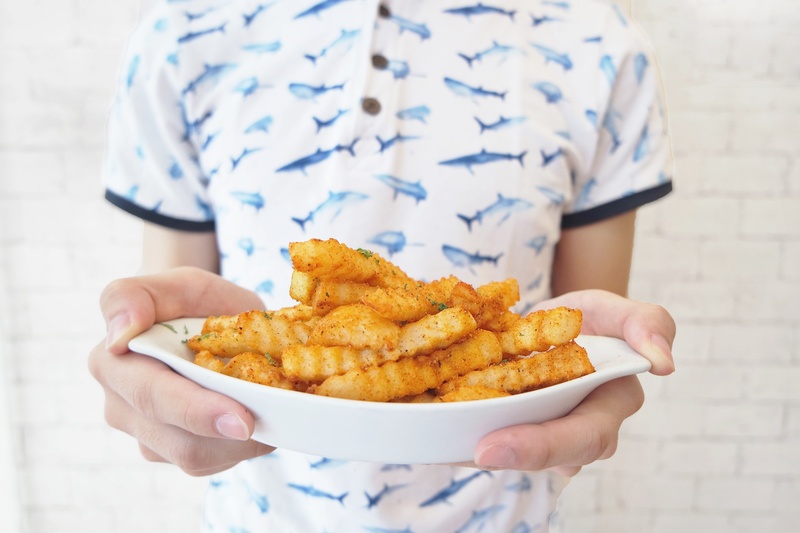 For some lovely bites, we got their Salted Egg Yolk Fries. 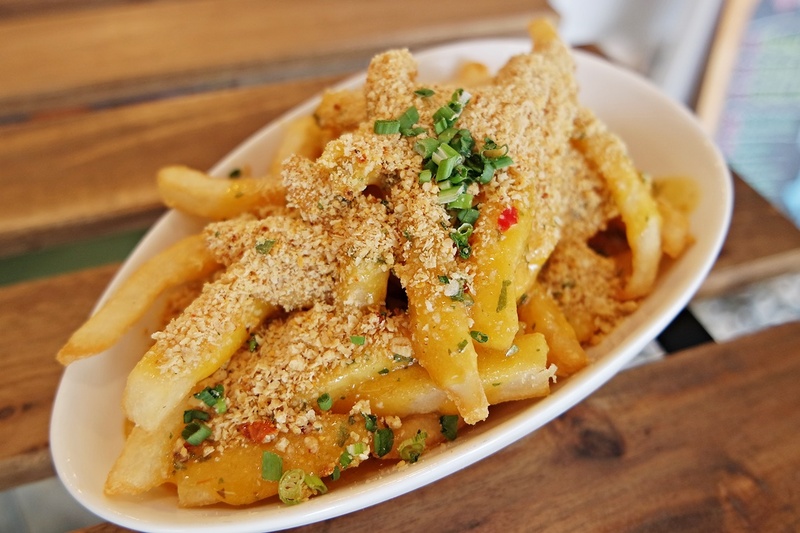 Drizzled with their in-house Salted Egg Yolk Sauce, the fries were also topped with their fragrant Buttered Cereals. I wasn’t expecting the buttery cereals, but it goes really well with the sauce! It reminds me of Cereal Butter Prawns. Next up, Fling’s Noodles Version 2.0. They have updated their signature Fling’s Noodle. Instead of Spaghetti, they use Fettuccine. Which, I prefer as the garlicky White Cream that is also infused with White Truffle Oil can now better cling onto the pasta. Rich and creamy. Yum! 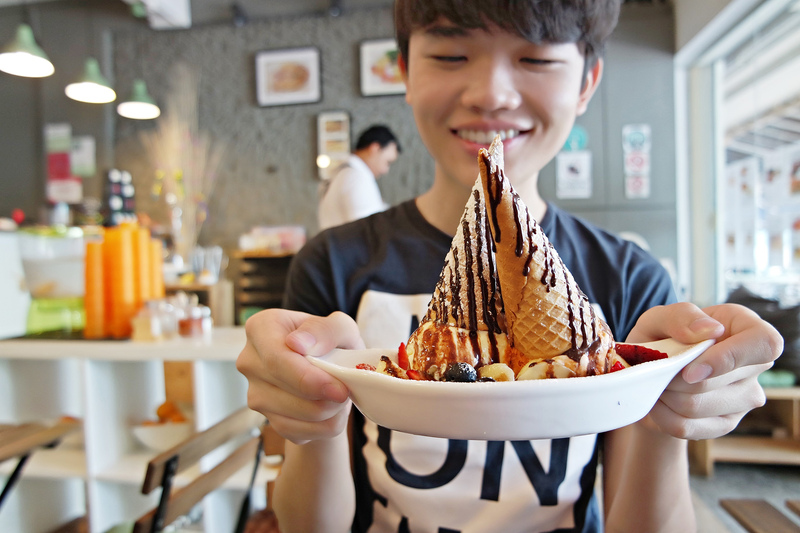 As for dessert, we got to try out Vanilla and Thai Milk Tea Ice Cream Sundae. I find that the Thai Milk Tea Ice Cream was a little icy. Yet, the sweet-scented Vanilla Ice Cream was palatable. 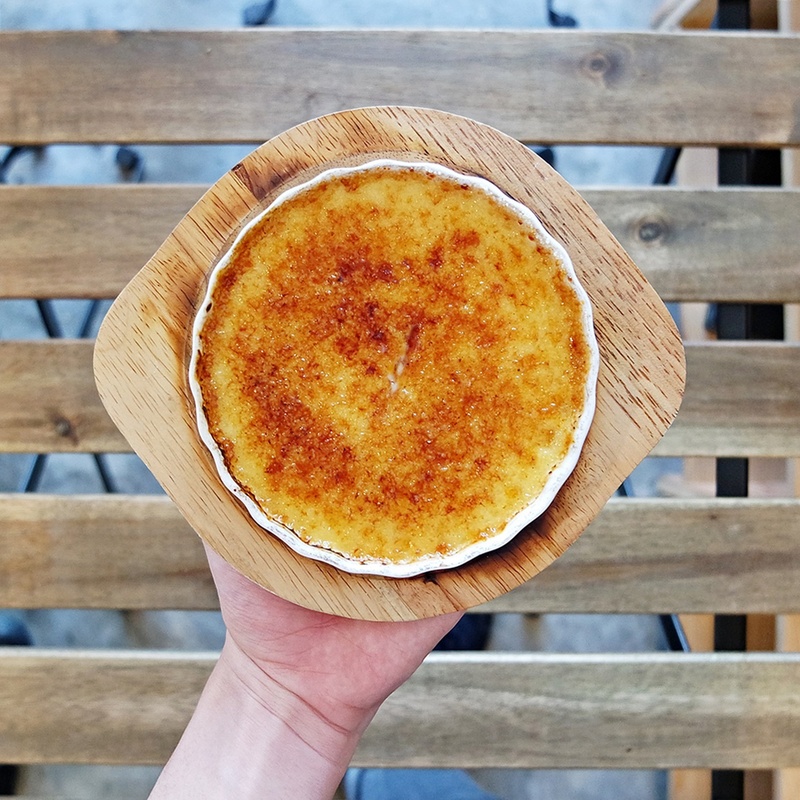 Lastly, it was one of my favorite, Creme Brulee. I love the fact that Flavour Flings had used a wider, shorter ramekins instead of the taller and smaller ones. This mean that there will be more caramelized sugar topping as the surface area will be larger! The cold custard cream isn’t too jelat and goes really well with the warm sweet caramelized sugar. All in all, I really enjoyed being there in Flavour Flings. The ambiance was warm and cozy. Food was decent and satisfying. The place will be great for an impromptu casual meet-up with family and friends as it is around my around, Hougang/Kovan. 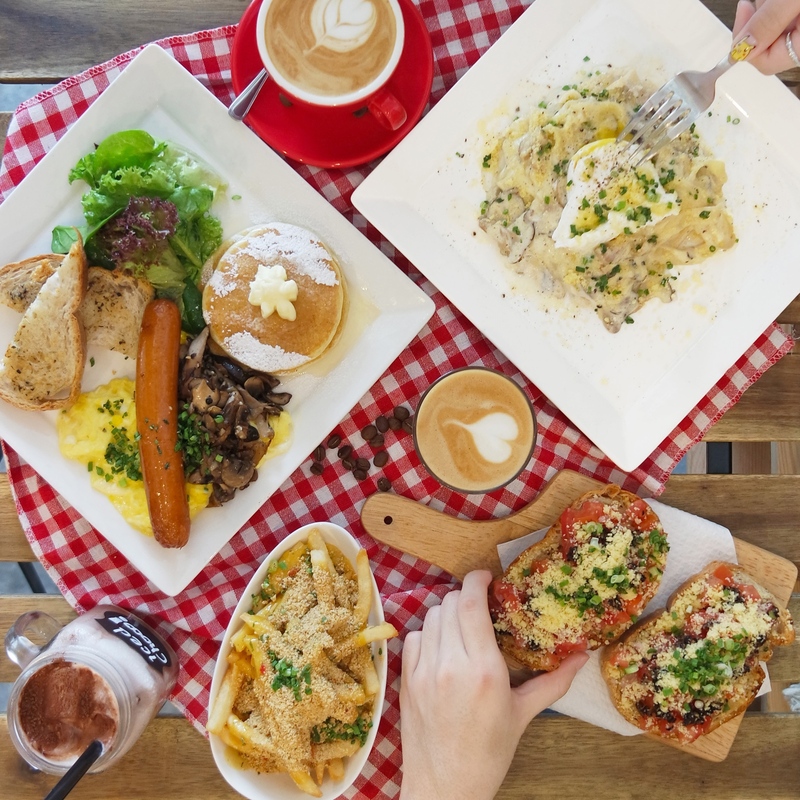 This entry was posted in Blog and tagged BLOG REVIEW, BRUNCH PLACES, cafe, DESSERT PLACES, Flavour Flings Cafe, FOOD, halal, Hougang, kovan, LUNCH PLACES, review on August 30, 2016 by Zong Han Chua. Want to cut some calories and sugar intake? 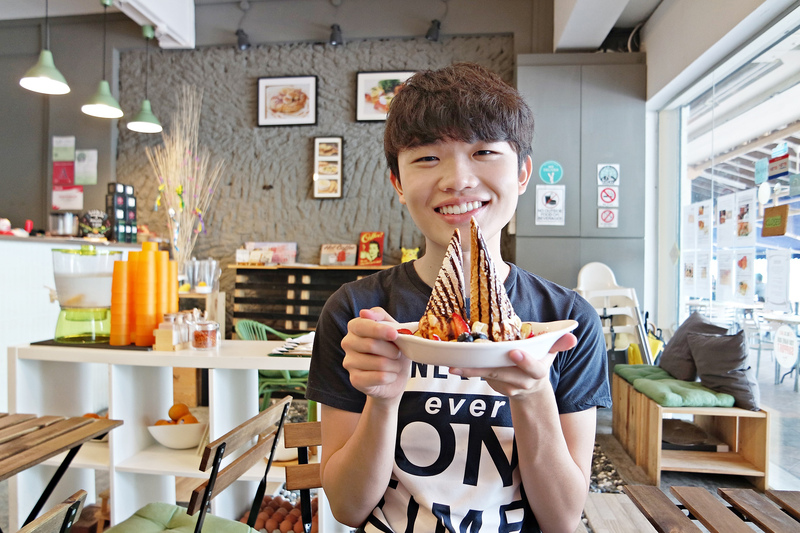 Yet, still want something sweet? What beats fresh baked muffins in the morning? Nothing is better than homemade muffins, especially when it is sugar-free! 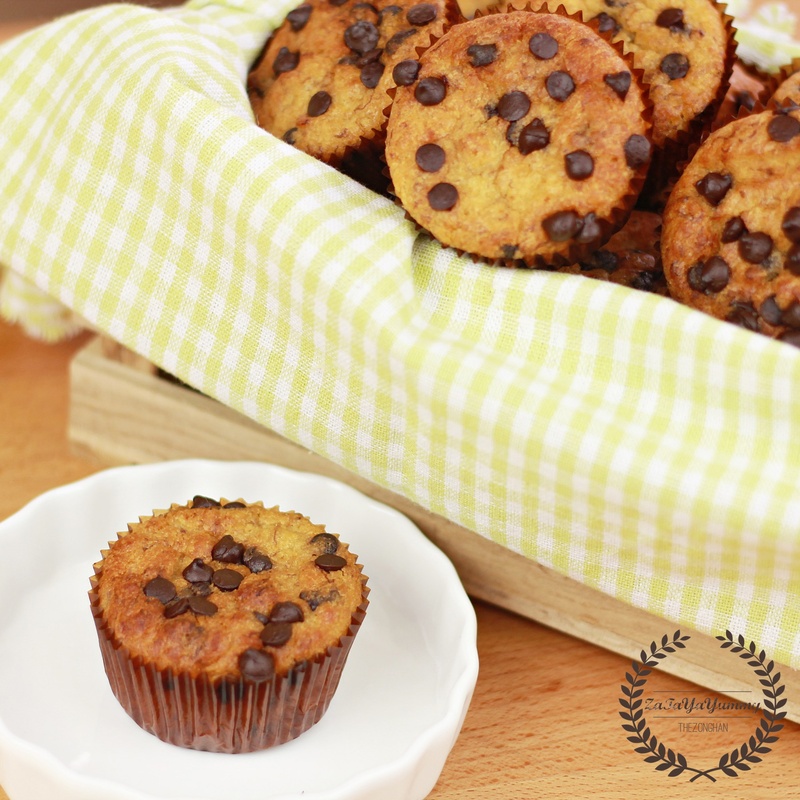 Try out some Banana Chocolate Chip Muffins! Click here for the recipe. How about some zesty Sugar-Free Lemon Chiffon Cake in the afternoon with a cup of tea? Incredibly light and fluffy, this chiffon cake is simply heaven. Is the weather killing you? 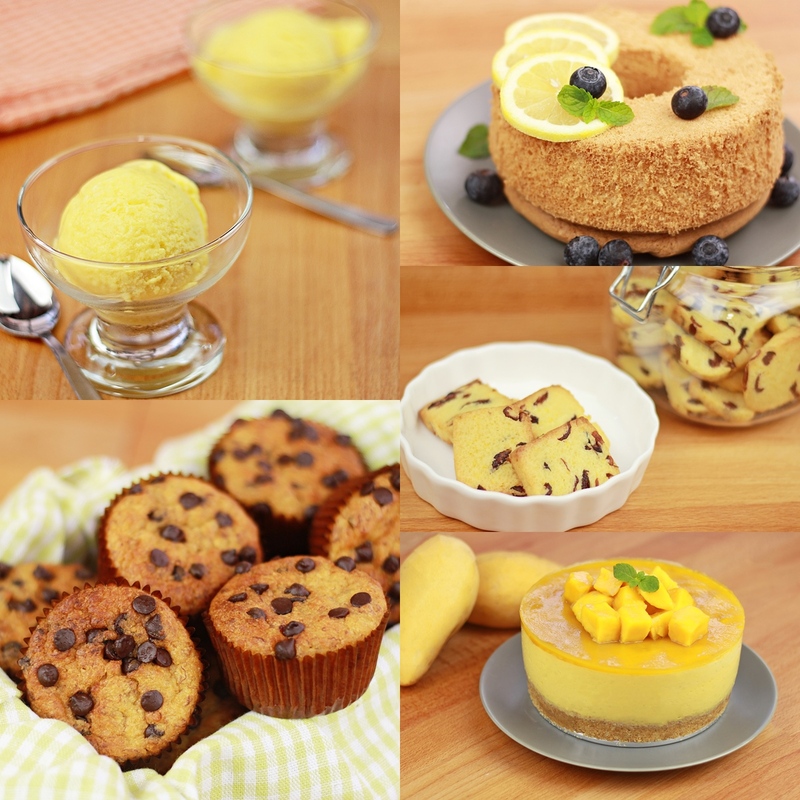 Why not try my Low-Fat Sugar-Free Mango Banana Frozen Yogurt. Refreshing and icy, no need to travel out now to get my froyo fix. Thinking of making some hand-bake gift for your family and friends? Try making some Sugar-Free Cranberry Orange Shortbread. Easy to pack and transport. Looking for something fancy? 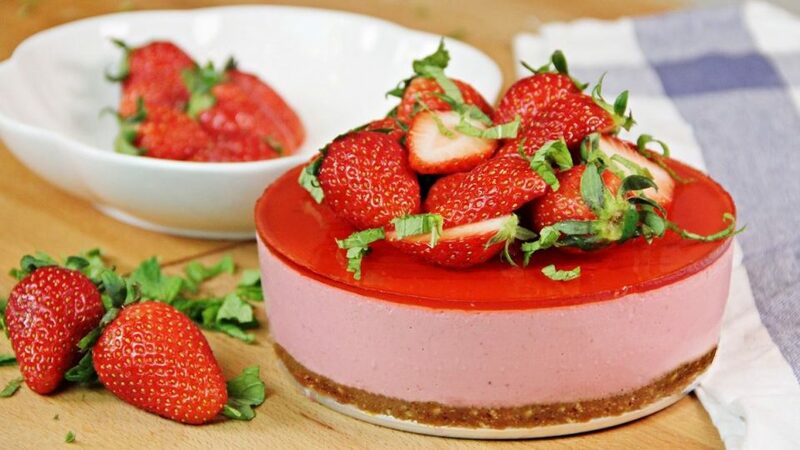 This non-bake cheesecake recipe will sure to delight you! Wonderfully summer dessert that will sure be a hit at your next party. 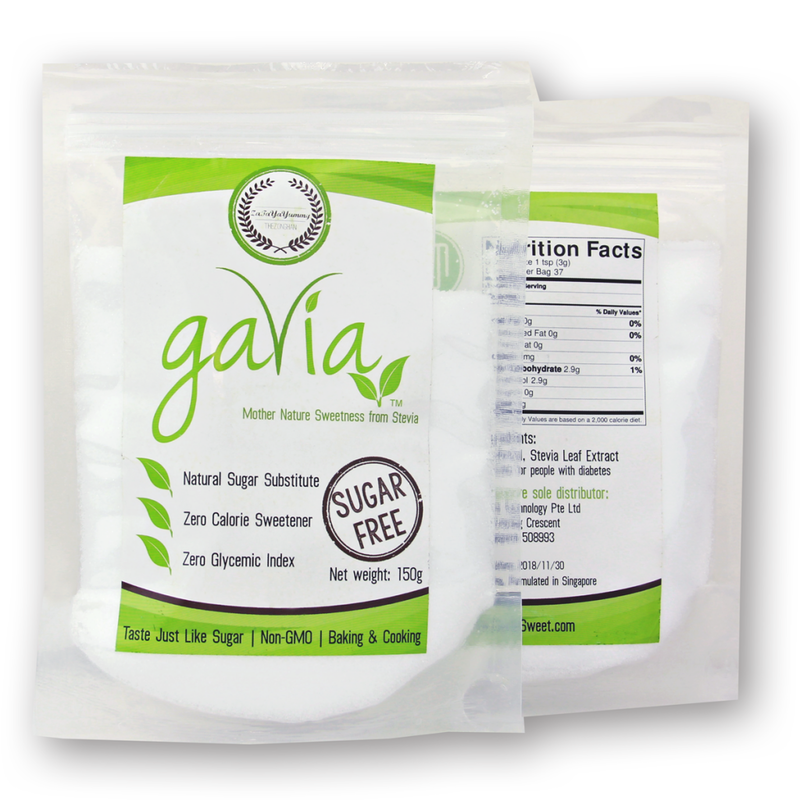 This entry was posted in All Recipes, Sweet Treats and tagged gavia, Natural Sweetener, sugar free on August 18, 2016 by Zong Han Chua. 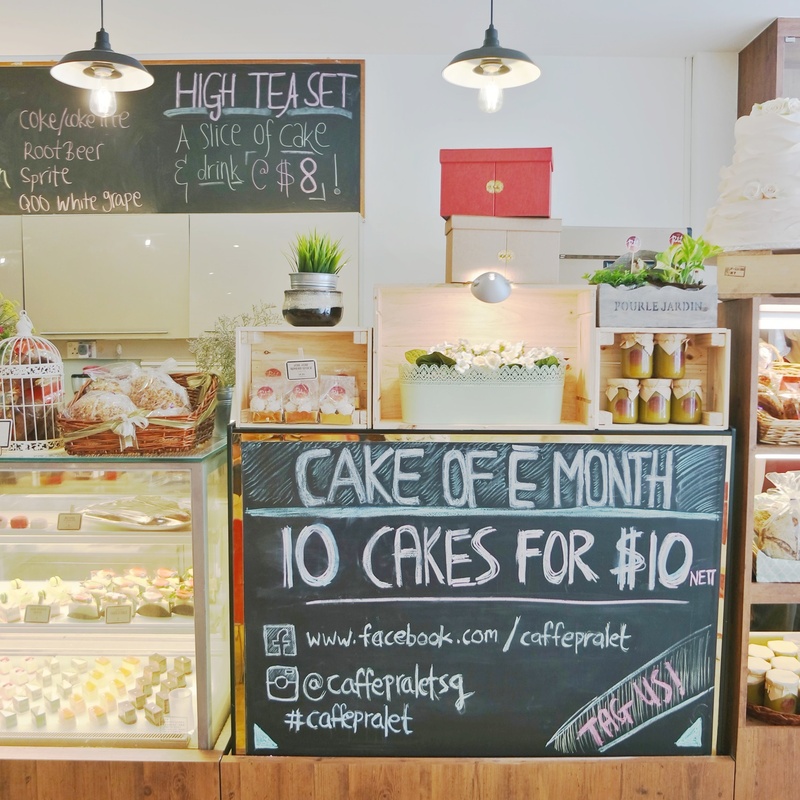 If you are looking for a café that has no GST and no service charge. 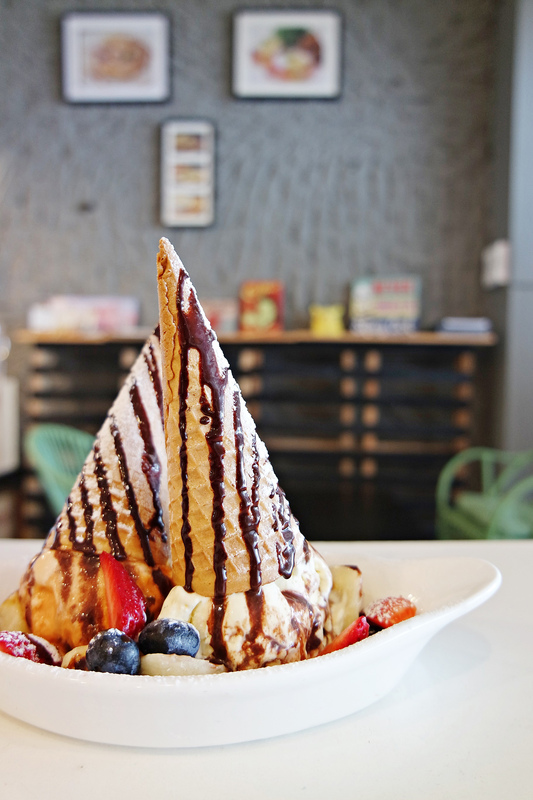 Caffe Pralet is the place to go. 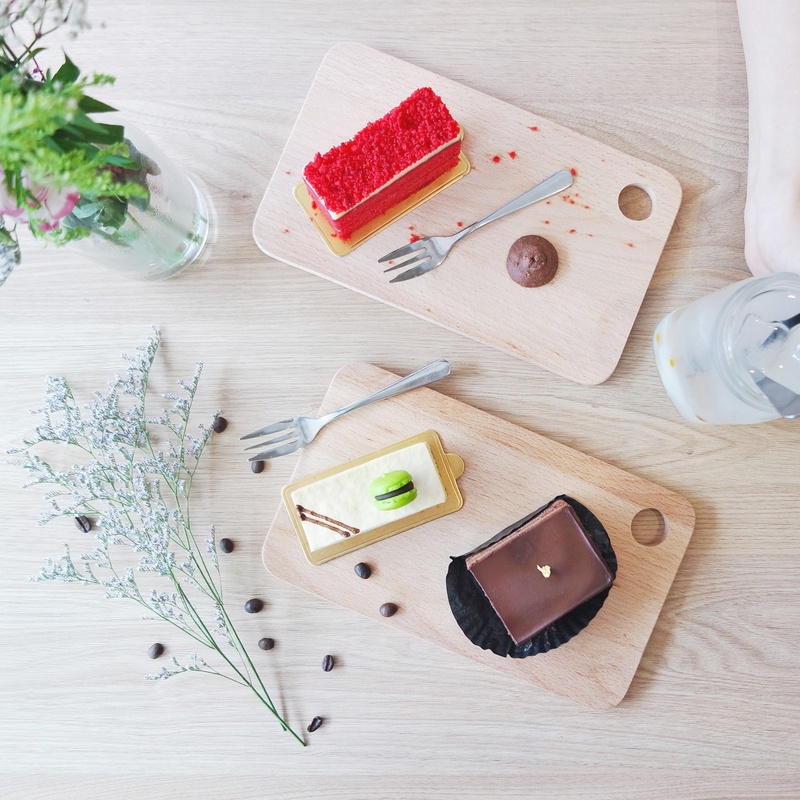 Caffe Pralet has a history of 10 years here in Eng Hoon Street. 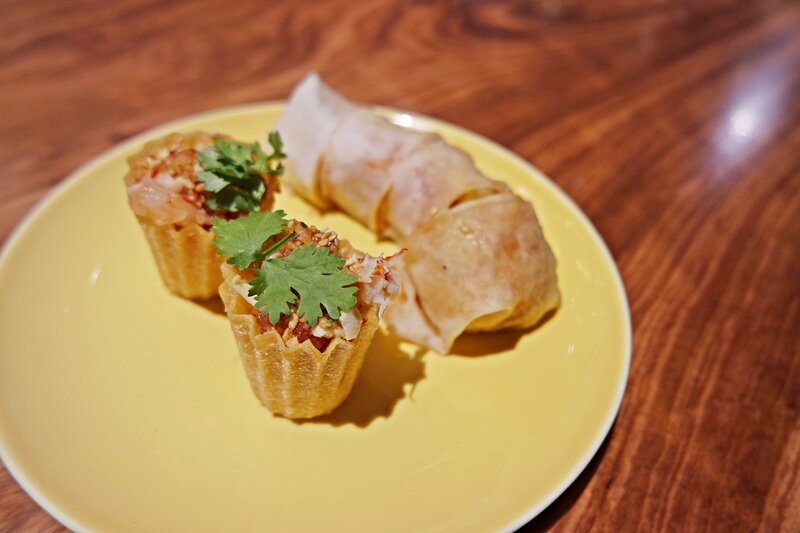 The founder Julie Koh, opened a baking school and café here 10 years ago to showcase the culinary side of her. 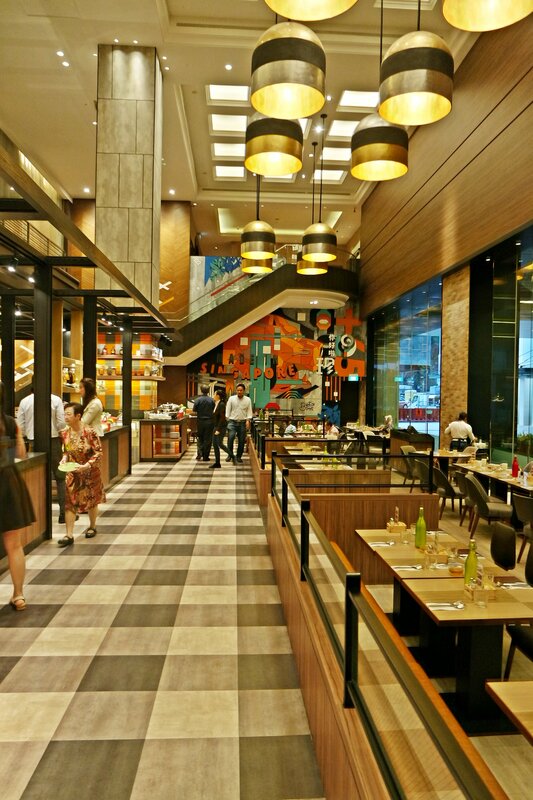 Today, they have revamped their menu and has a wide range of fusion food. I got to try out their Hei Bi Aglio Olio. If you don’t know what Hei Bi is, it’s basically dried small shrimps that have a very pungent smell to it. It was my first time trying out such an exotic combination, certainly very original. Hei Bi-lovers will sure to be pleased! 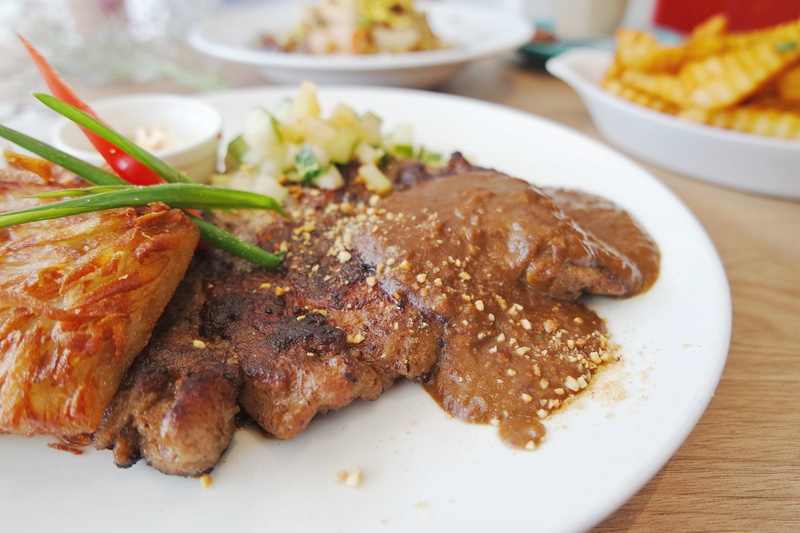 I love their Chicken Chop with Satay Sauce. I feel that the idea of putting them together is brilliant. The satay sauce was indo-inspired. 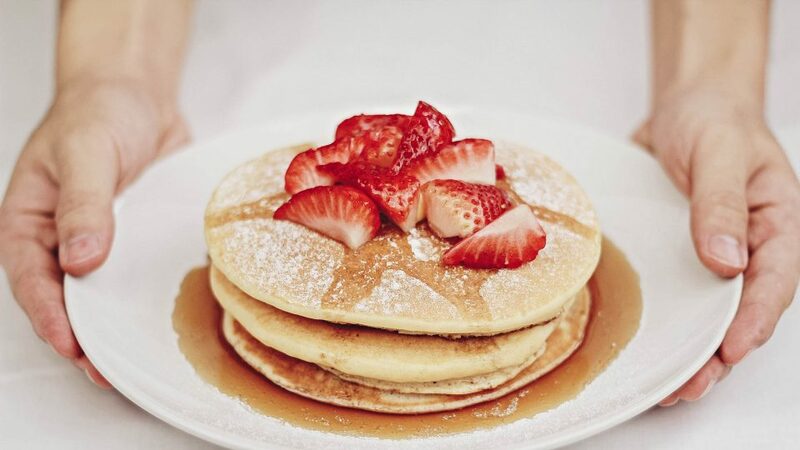 Therefore, creamy and full of flavour. Yet, it doesn’t overpower the whole dish as it comes with a refreshing cucumber ah-cha and sour cream. Be sure to also try out their Paprika Fries! I was told by the Head Chef that they had actually made their own secret blend of seasonings. Delish! 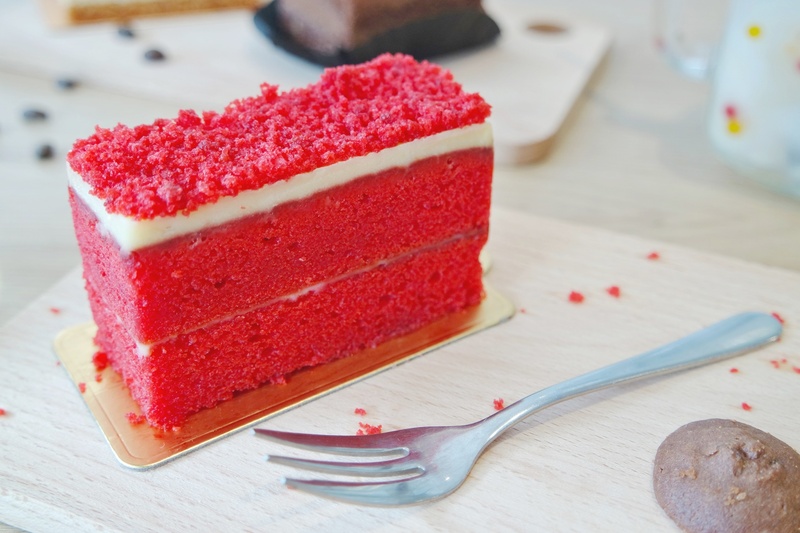 Though I was told that the Red Velvet Cake uses Beet Root, I personally feel that it was a little dry and can be further improved. Nevertheless, the other cakes were very satisfying and delectable. 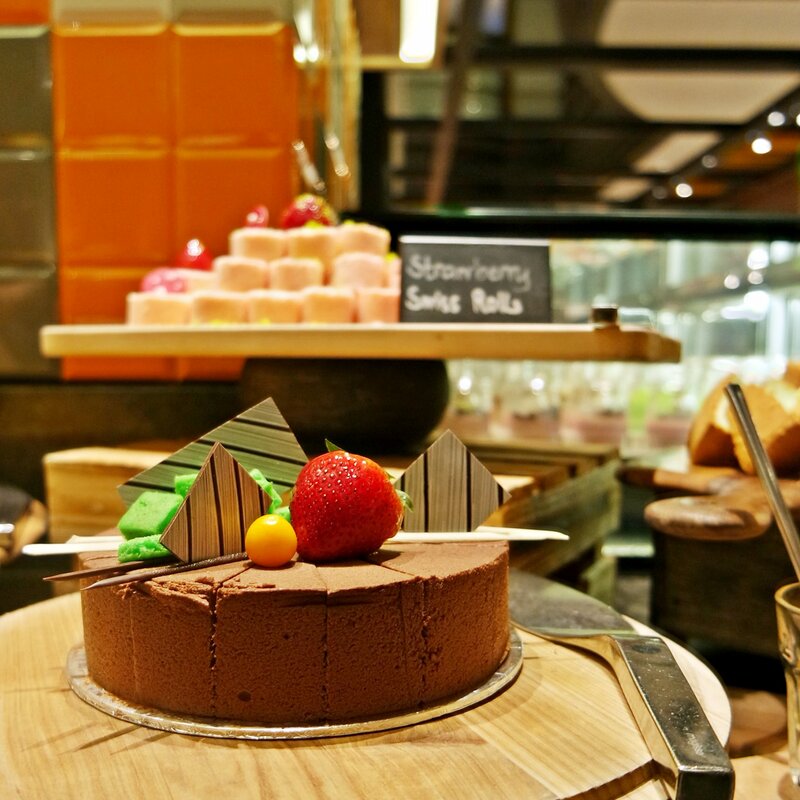 The rich layered Chocolate Cake comes with a chocolate sponge, followed by mousse and hazelnut praline, finishing off with a chocolate glaze and gold flakes. I love the crunch of the hazelnut praline with the deep rich chocolate mousse. Total indulgence. 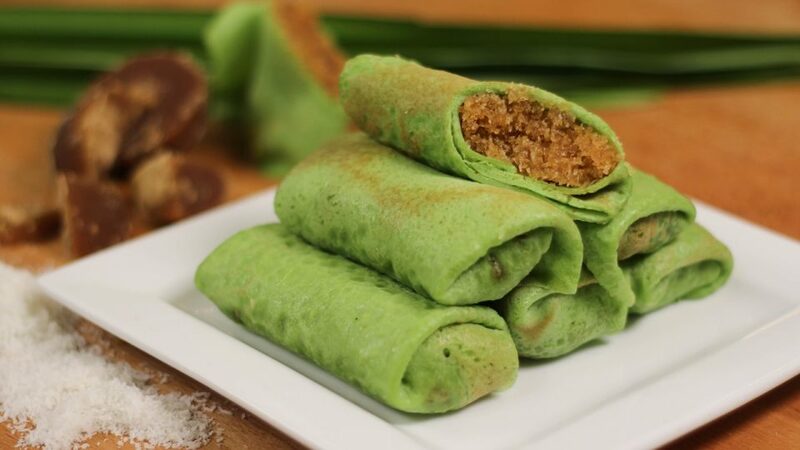 Coconut-lovers, you should totally try out their Gula Melaka Cake. It got to be my favourite. 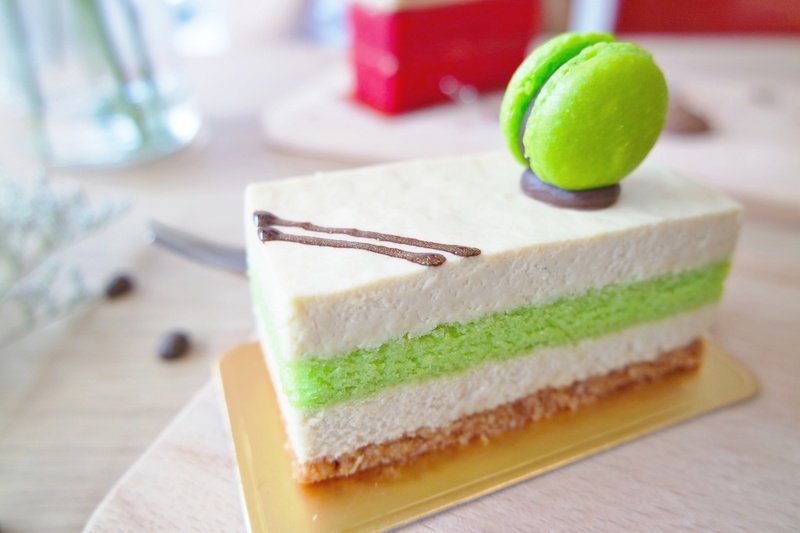 The layered cake comes with toasted sweet coconut at the bottom, Gula Melaka-flavoured cheese mousse and Pandan sponge. Brings me back to the days where my mum got me Oneh-Oneh every week when I was young. 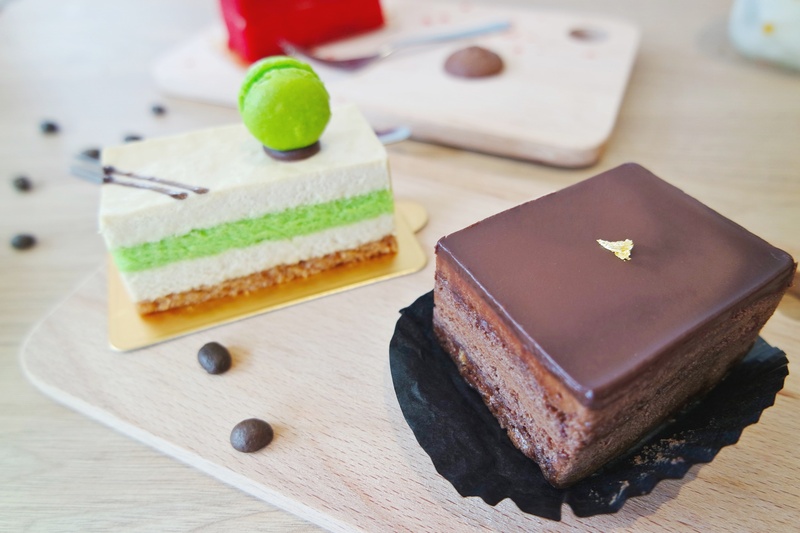 To celebrate their 10 year anniversary, Caffe Pralet is selling their 10 mini assorted cakes for only $10 nett. Super awesome, right? Make sure to drop by! 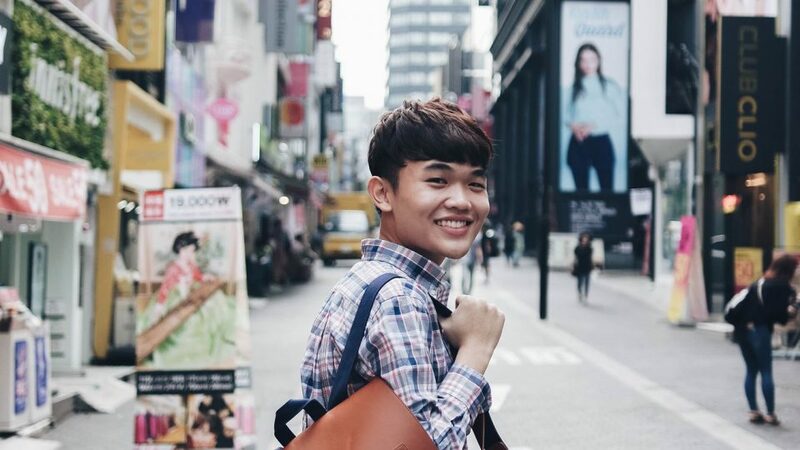 This entry was posted in Blog and tagged cafes, Caffe Pralet, eng hoon, sg, Singapore, st, street, Tiong Bahru on August 17, 2016 by Zong Han Chua. 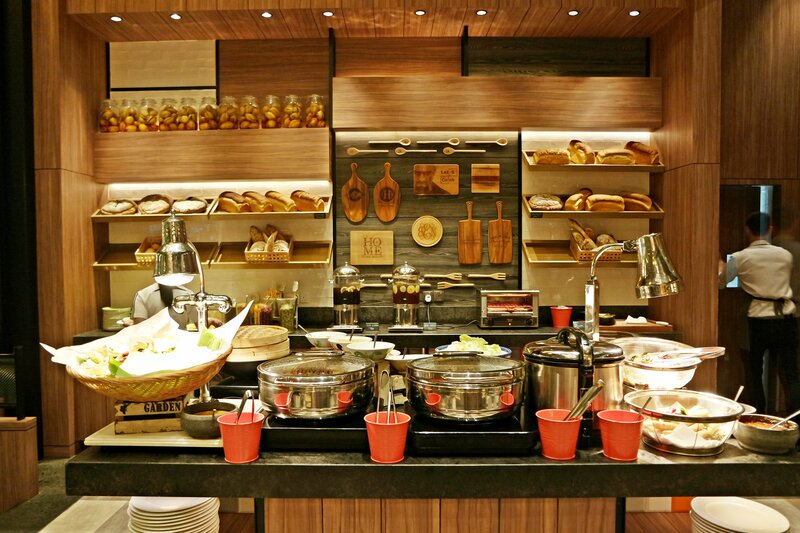 Are you looking for a high-quality buffet with great ambiance? 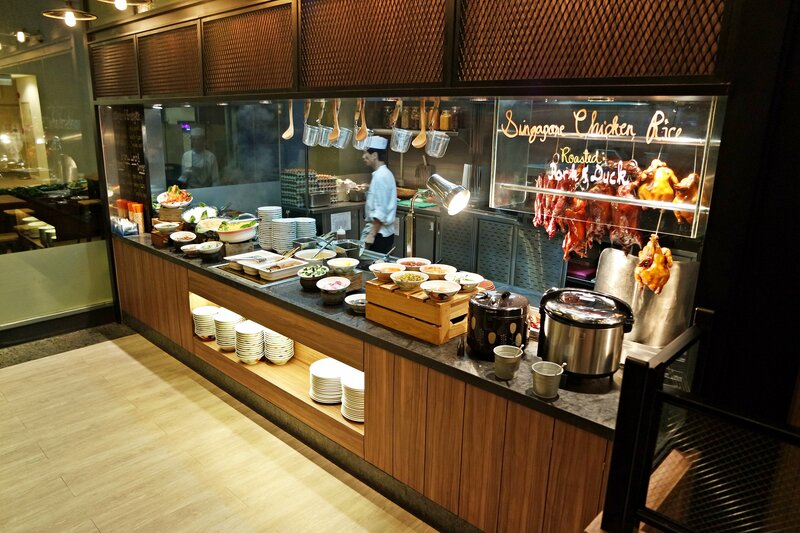 If so, you should check it out buffets offer @ J65 Hotel Jen Tanglin Singapore. 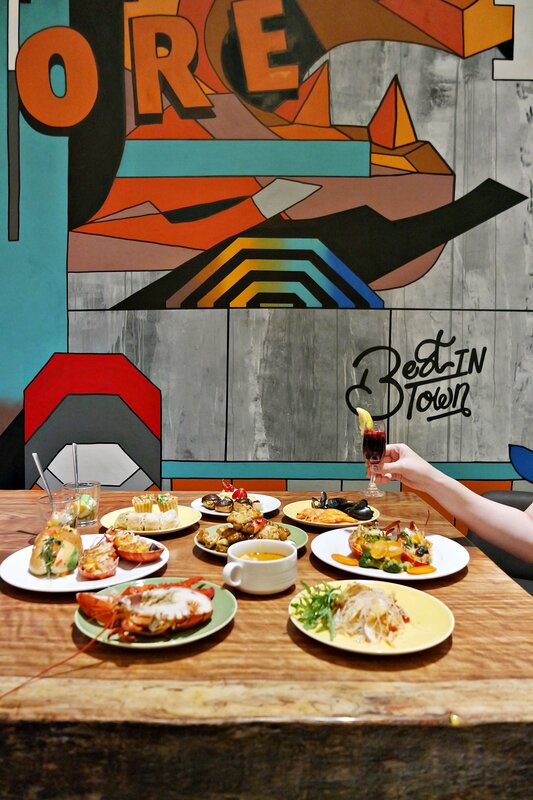 They offer a wide range of dishes with a series of dining options from Monday to Sunday. Menu changes everyday! So their nightly promotions will sure have something for everyone! 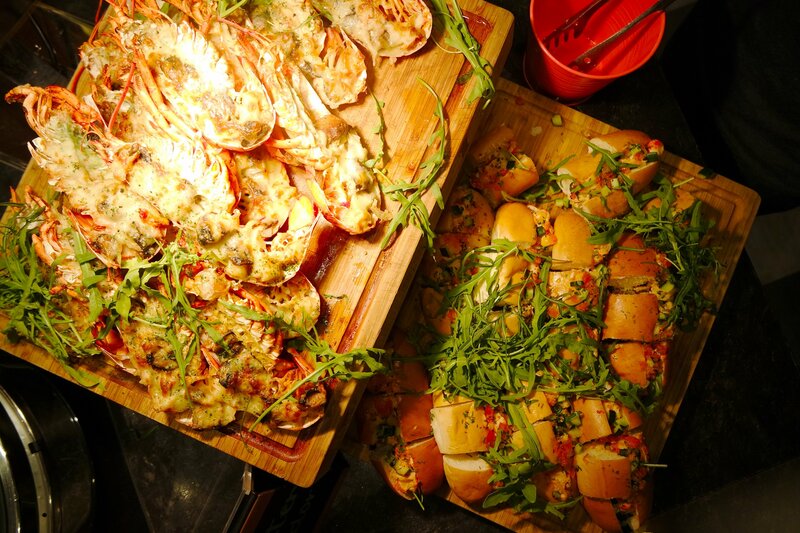 I went for the Lobster-themed buffet on Wednesday and it is definitely one of my favorite menu of the week! Their Baked Cheese Lobsters were a hit! You should totally grab some and try it out before it’s gone. 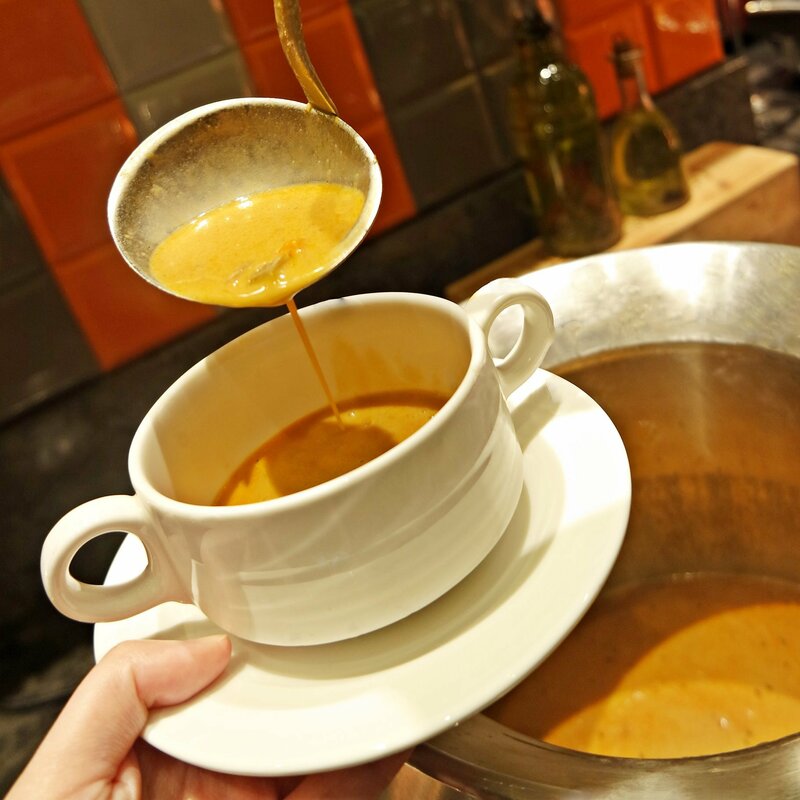 I had 3 bowls of Lobster Bisque. I adore the strong flavour and creaminess. This is something I look forward coming back again! 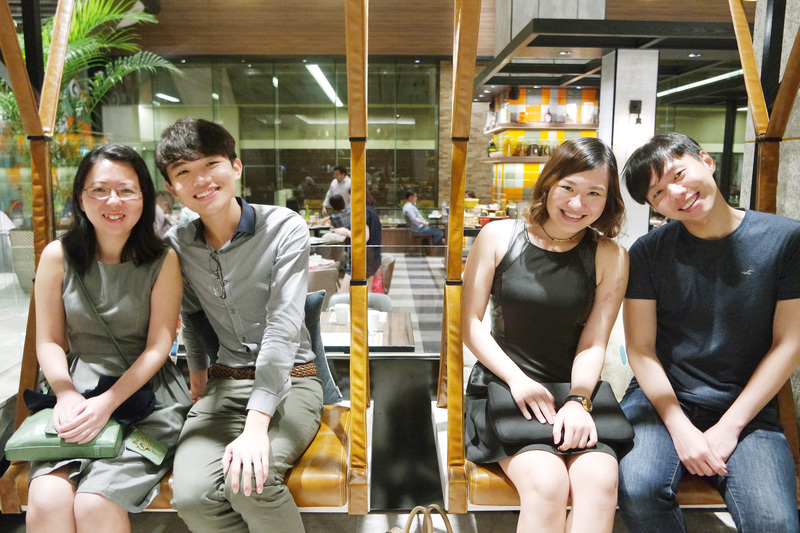 I was bewildered by the wonderful warm ambiance Hotel Jen Tanglin Singapore has to offer. The atmosphere was cozy and marvellous, a great place to enjoy the rest of the evening with family and friends. Many local delights J65 has to offer. One of my favorite was the Singapore Lobster Laksa. It’s a pity that I did not manage to take a photo. But the gavy was flavourful and captivate. The lobsters were fresh and tender! They have already sliced the lobsters in half, so you don’t have to crack it yourself. 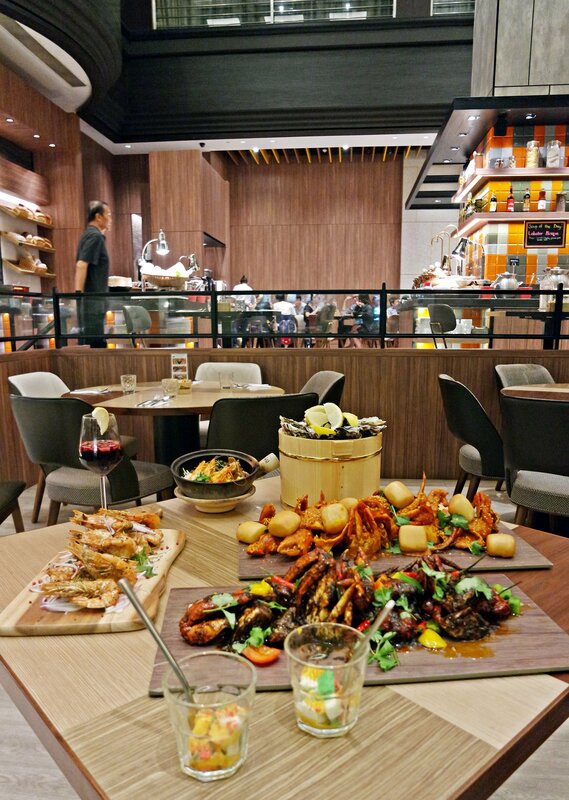 Savour yourself with some Black Pepper Crab and Chili Crab on Monday! Baked Sea Salt King Prawns and Penang Prawn Mee on Thursday. And, fresh Seafood on Friday & Saturday! 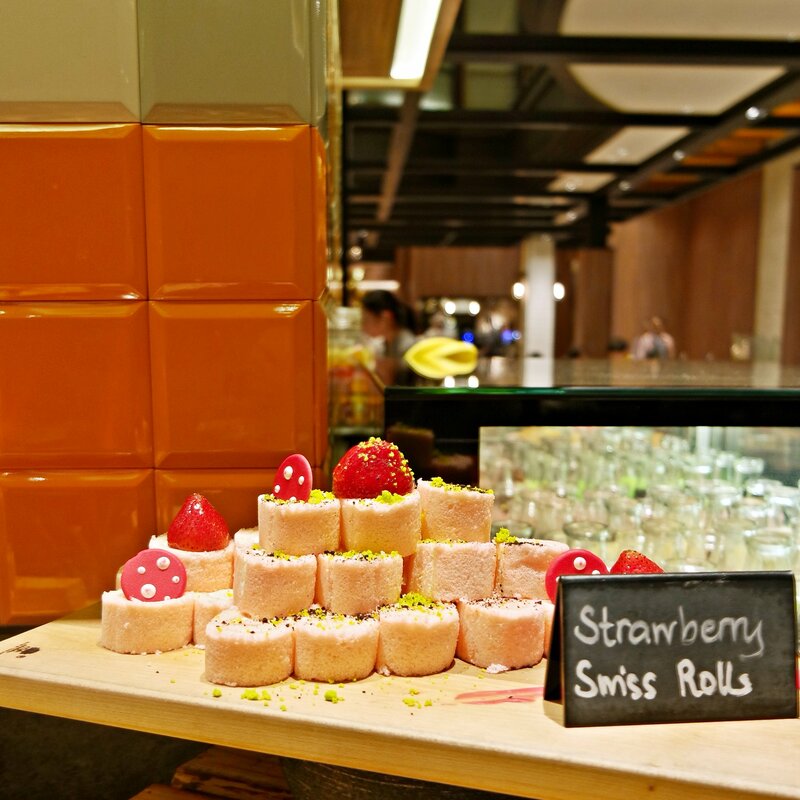 In addtion, they have a wide array of desserts! 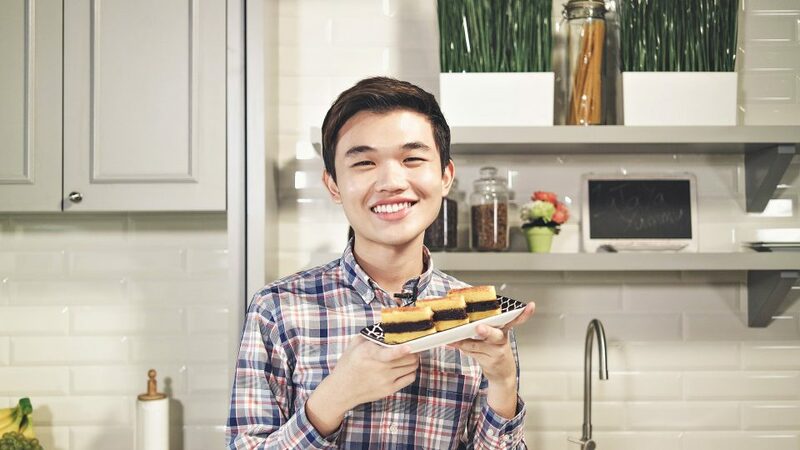 Starting from Chocolate Cake, to refreshing light Jelly and Tradtional Kueh, it will sure to please your sweet cravings. Thanks Hotel Jen Tanglin Singapore for the invitation and hospitality! 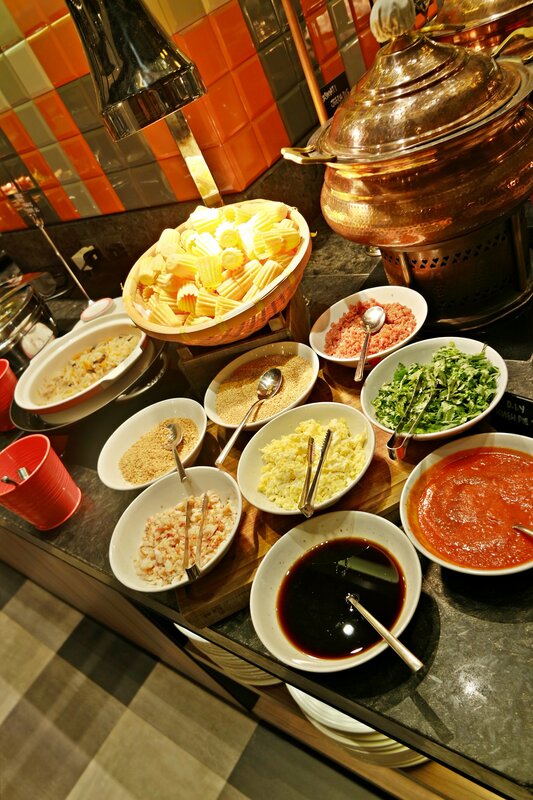 I had a great with my fellow friends there and would definitely be back for the buffet again! 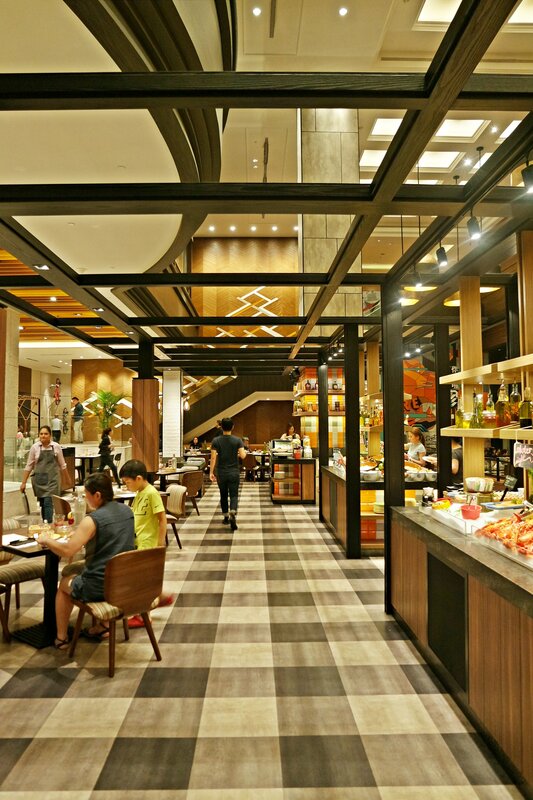 The Eat Through The Week promotions are available for dinner (from 6:00pm to 9:30pm from Sunday to Thursday and 6:00pm till 10:00pm on Friday and Saturday) at J65, Level 1 of Hotel Jen Tanglin Singapore. 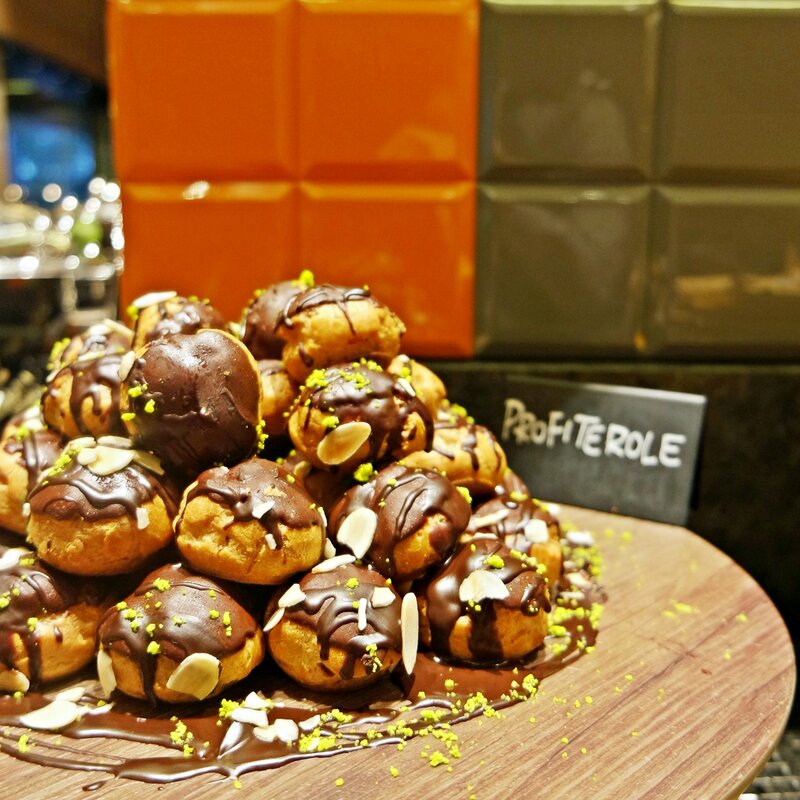 it is priced at SGD55++ per person (Sunday to Thursday) or SGD60++ per person (Friday to Saturday). 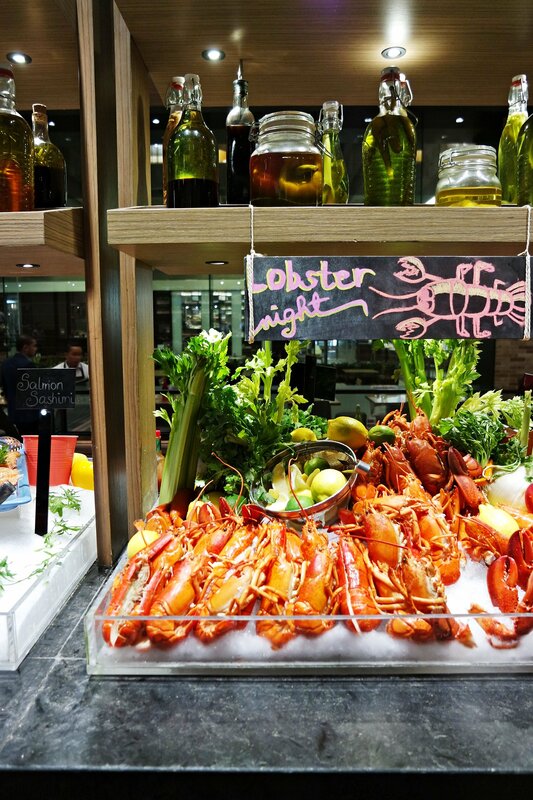 This entry was posted in Blog and tagged buffet, J65 Hotel Jen Tanglin Singapore, lobsters on August 9, 2016 by Zong Han Chua.